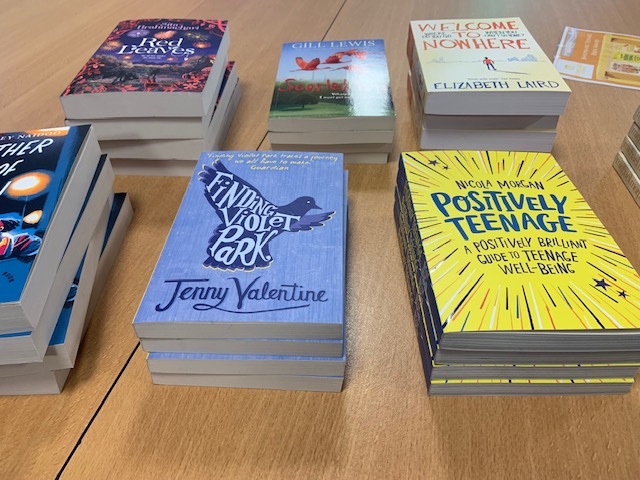 Thomas Adams School are taking part in the judging for this year’s Shropshire Teenage Book Awards, organised by Concord College and Shropshire School Library Service. The 2019 shortlist of young adult books features work from top authors including Michael Morpurgo, Elizabeth Laird and Sita Brahmachari. A total of eight books have made the shortlist. Students will be encouraged to read the books and vote for their favourites. All votes from participating Shropshire schools are then collated to find the winning book. All shortlisted authors have been invited to the award ceremony being held at Concord College on 22 May.